If you are looking to make a big impression on your attendees by planning your meeting in a small town, consider Park City, UT. We have everything you need for planning a perfectly convenient, fun, and inspirational experience! Close to an international airport? 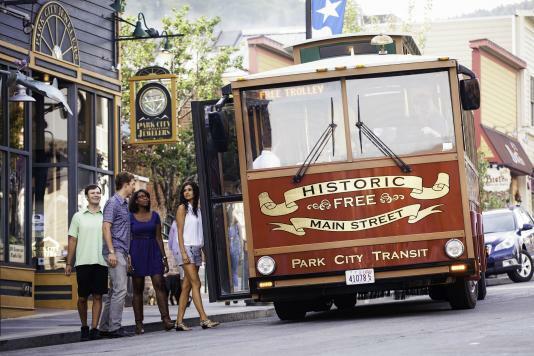 Park City is a 35-minute ride from Salt Lake City International Airport. Lots of venues and space available? Park City has over 30 professional meeting venues. There are over 125,000 square feet of flexible meeting space and over 4,000 committable rooms ranging from B&Bs, boutique hotels, and condominiums to full-service hotel accommodations. Is there a value season? 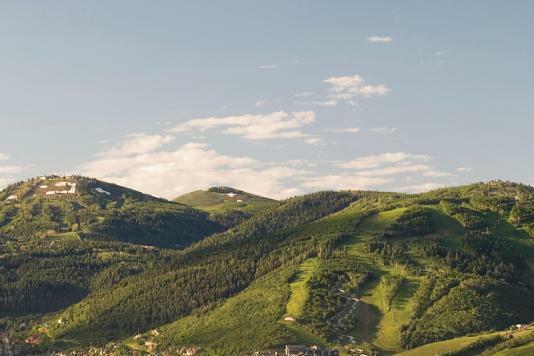 Park City&apos;s high season is in the winter, but the summer months (the value season is April-November) are beautiful too and the economic value in the summer makes it the perfect time to plan a meeting in our mountain town. Is there a rich history of success and business? Park City was incorporated in 1884. In its mining heyday, more than $400 million in silver was extracted from the mountains surrounding Park City. Park City is a unique blend of old and new. Park City has a long history of environmental responsibility and sustainability. Are there enough places to eat? With 100+ restaurants and bars, meeting attendees have plenty of options when deciding when to eat, where to eat, and which type of food to eat. Are there plenty of group-oriented attractions for every season? Spring and summer are filled with an abundance of outdoor concerts, festivals and group activities including golfing, hiking, fly-fishing and more. In the fall, try horseback riding on a mountainside to see the leaves changing colors, play golf in the canyons, or head downtown to drink local craft brews! In the snow season, enjoy skiing, snowboarding, snowmobiling, bobsledding and more.